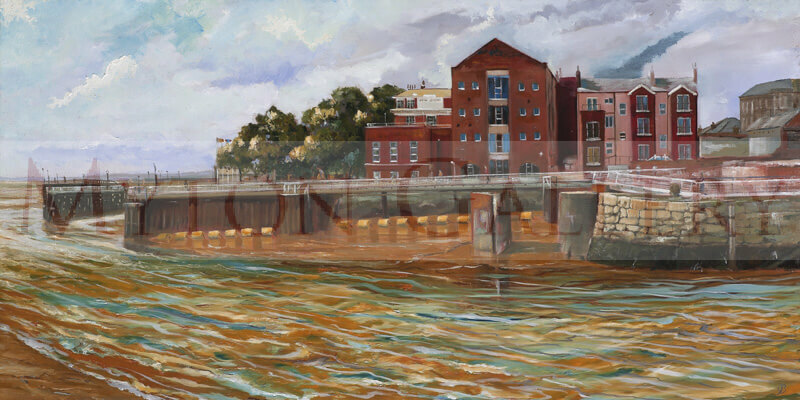 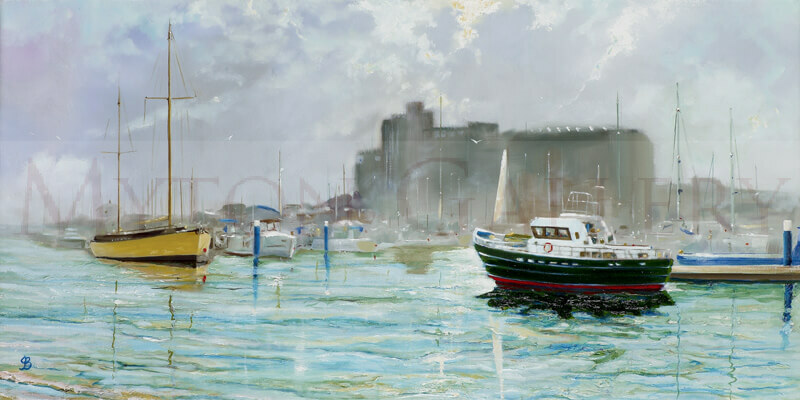 John Brine is an artist local to Kingston Upon Hull with over 40 years experience in painting, drawing and exhibiting works. 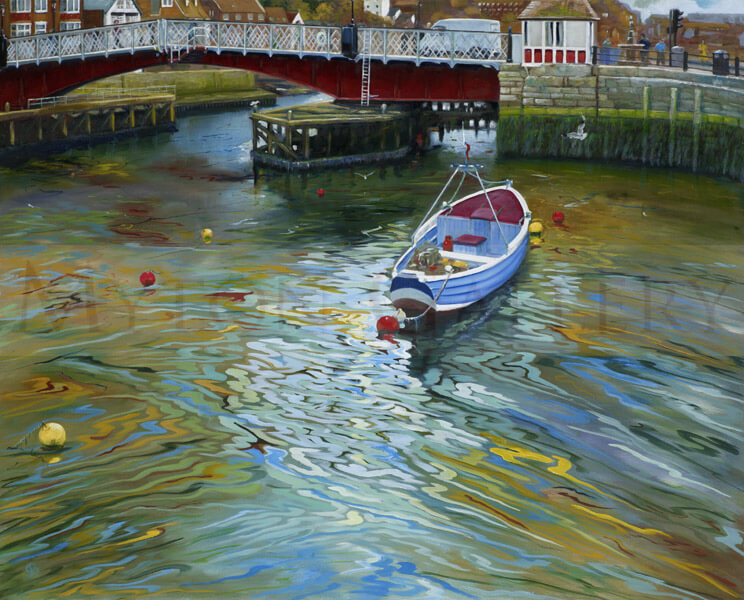 Working in oil, acrylic, pastel and watercolour, his marine and landscape paintings bring both clarity and abstraction into his work. 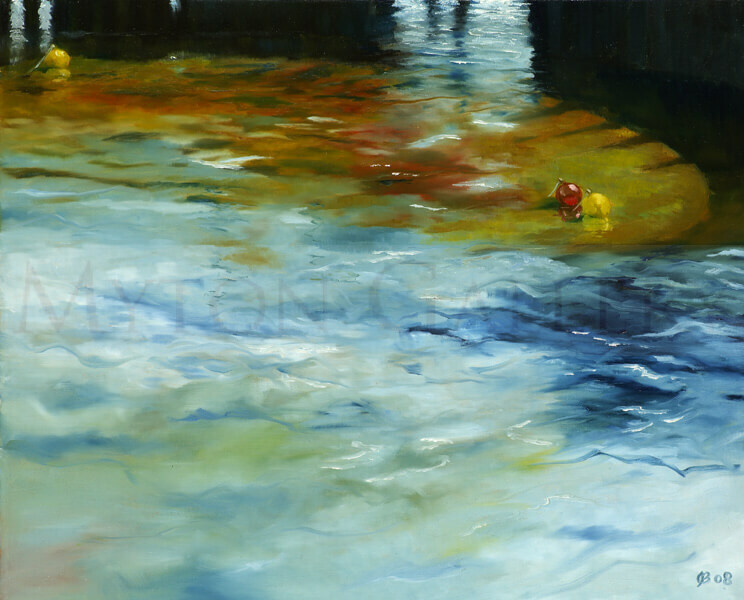 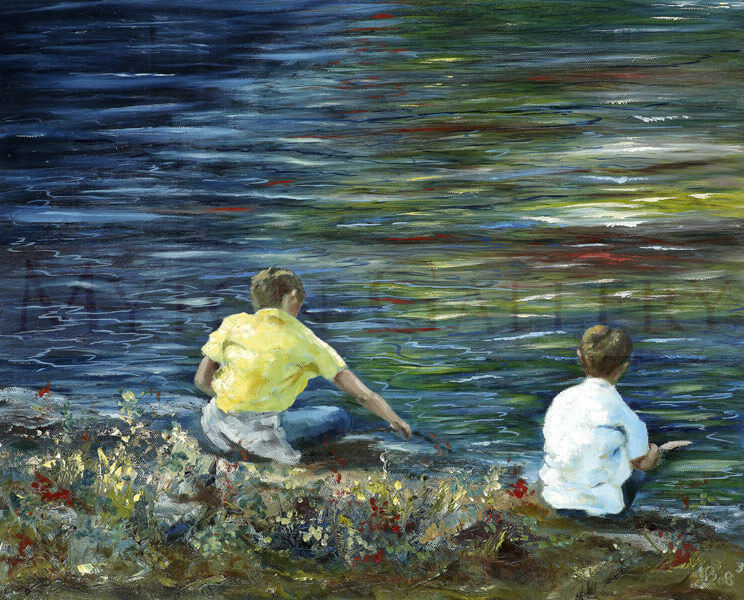 Using a style and technique that intensifies the fluidity of water, the reflections and colours give unique depth, contrast and light to the scene. 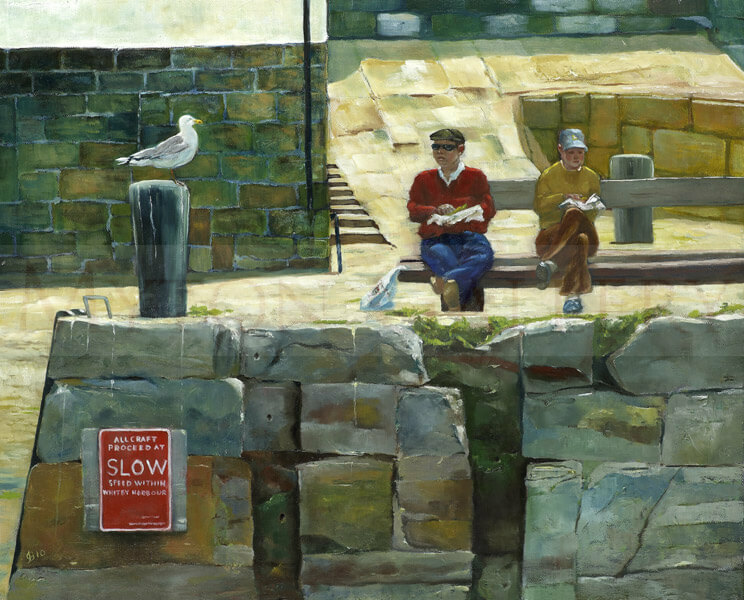 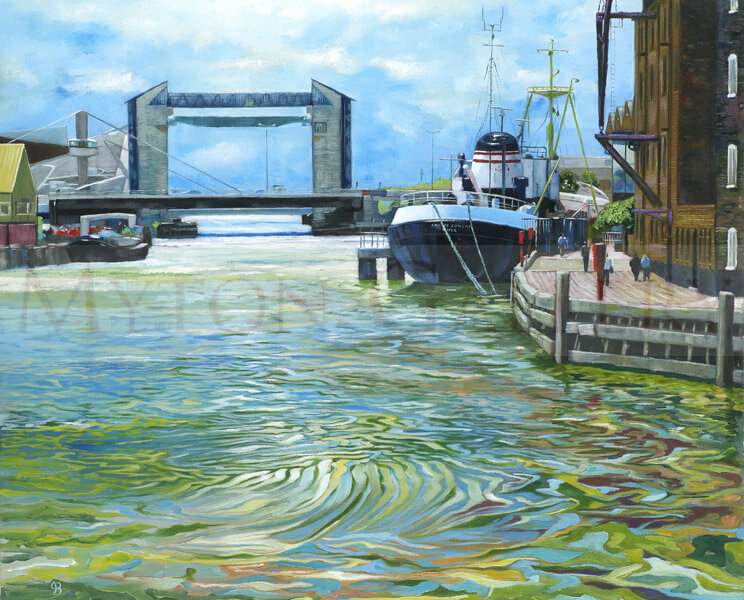 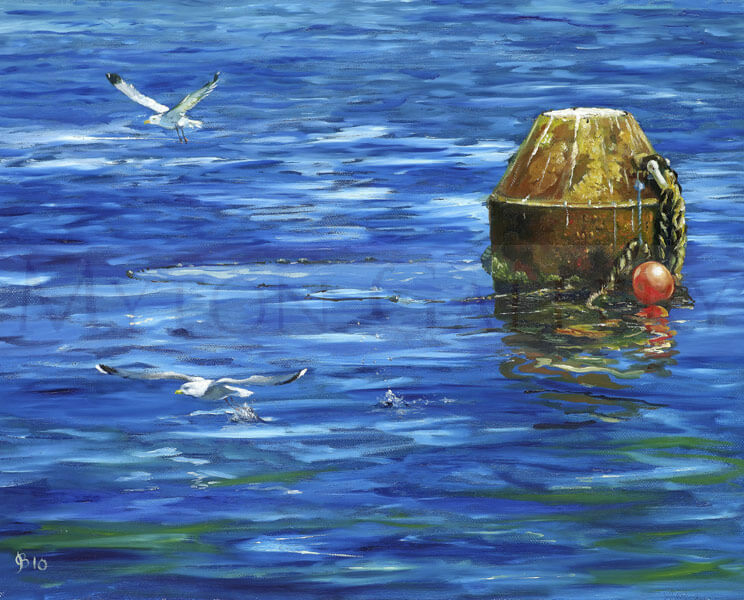 His interpretations of river scenes and harbour reflections show his talents to the full. 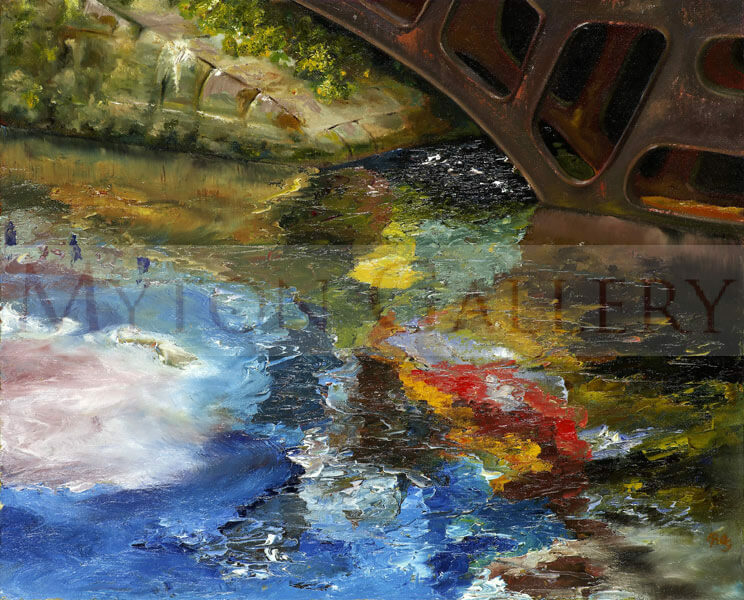 John's paintings are in private collections in the UK, Ireland and America. 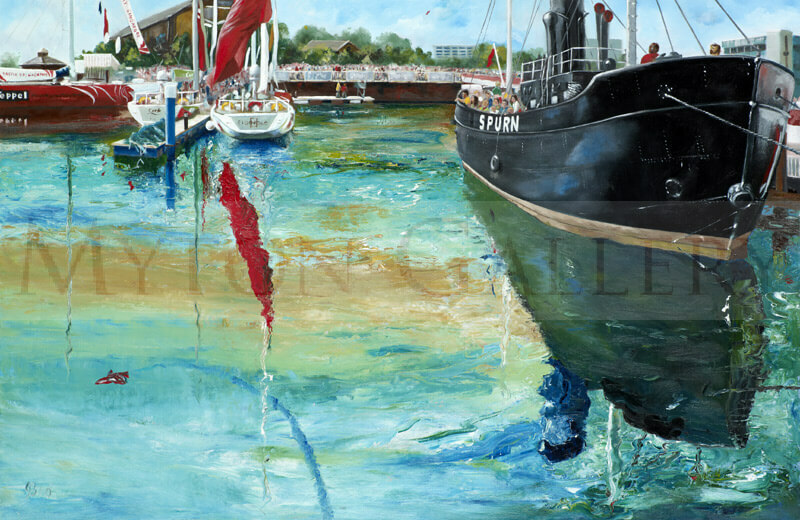 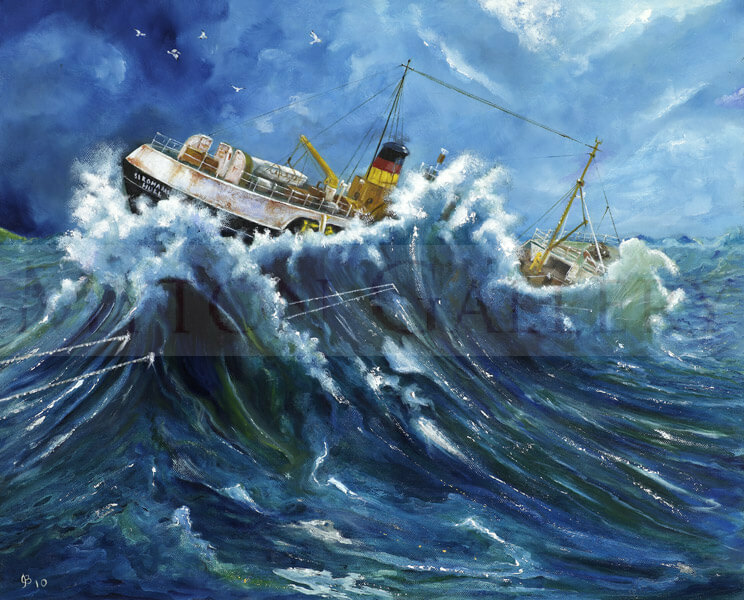 John Brine's signed limited editions are the highest quality Giclee Prints on fine art paper.